Christoph Ingenhoven was inspired by plane trolleys for his Caddy. This mobile storage furniture piece is characterized by the following qualities: it is flexible, robust, practical and long lasting. Uncountable possibilities of configuring the interior individually stand in front of its reserved appearance: for different demands there are the basic variants Standard, Media and Catering. 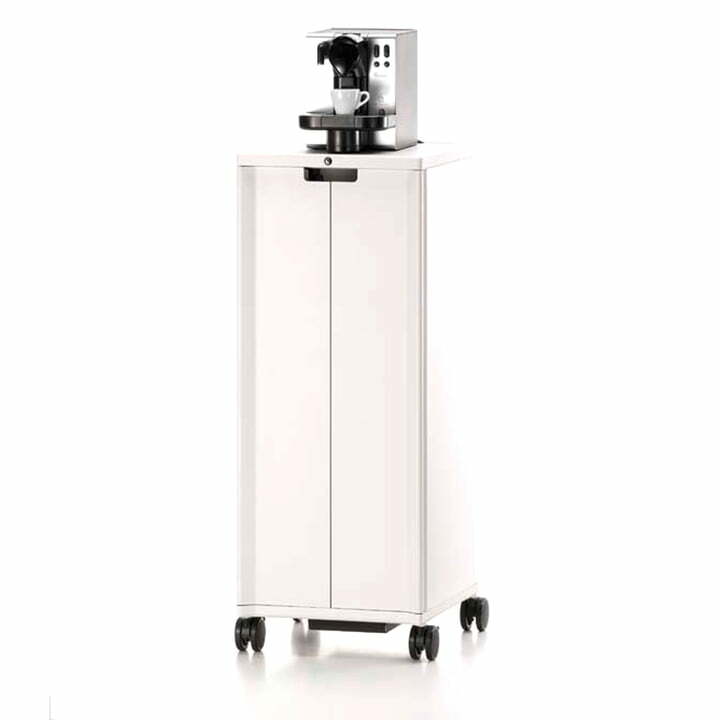 That is how Caddy is useful as flexible storage room with refined electricity options as mobile working place on smallest areas, for conferences and presentations with beamers or with tailor-made interior for caterings. In conference and meeting areas for provision; in waiting and reception zones; in relax and nesting spaces in the office; in management offices; at company events; in exposition rooms. 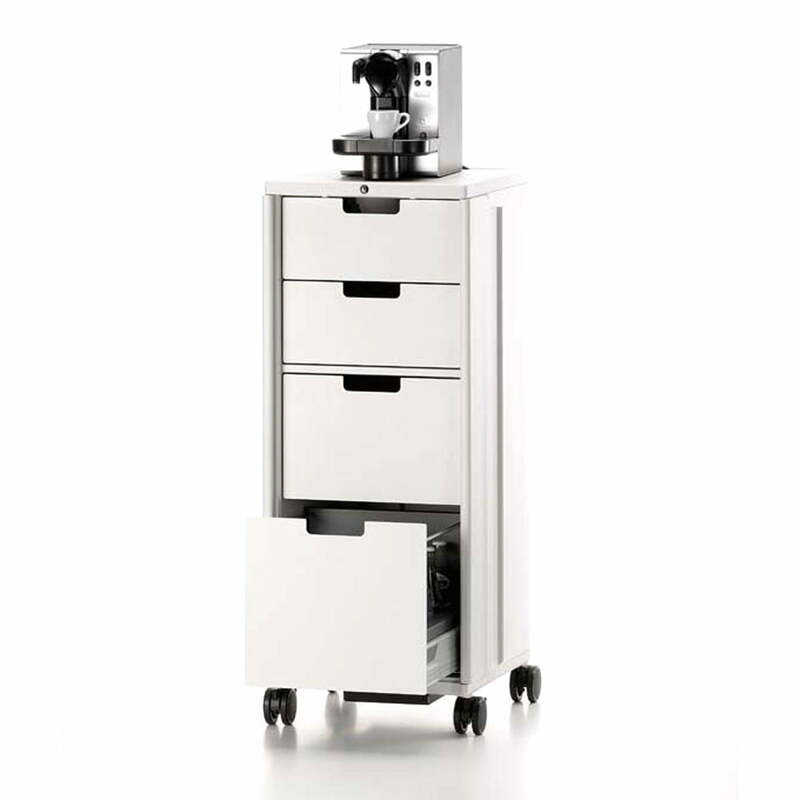 – The Catering Caddy is basically equipped with four drawers (3 x 3HE, 1 x 6HE), as well as electricity options. – Thanks to the electricity (coiler incl. cable guidance) it is possible to plug a coffee machine on the Caddy. – All drawers can be assorted individually by the usage of separation frame parts. 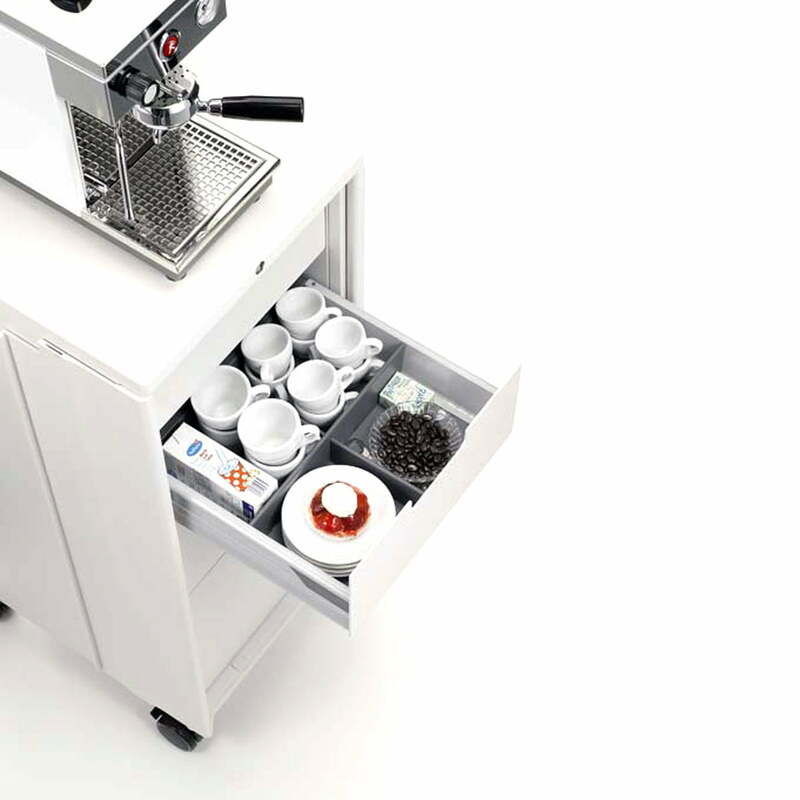 – Moreover, special inserts are available that enable the optional inclusion of Nespresso capsules, for the upper drawer. – The middle drawers serve –e.g. to include cutlery, dishes, glasses, coffee accessories, etc. 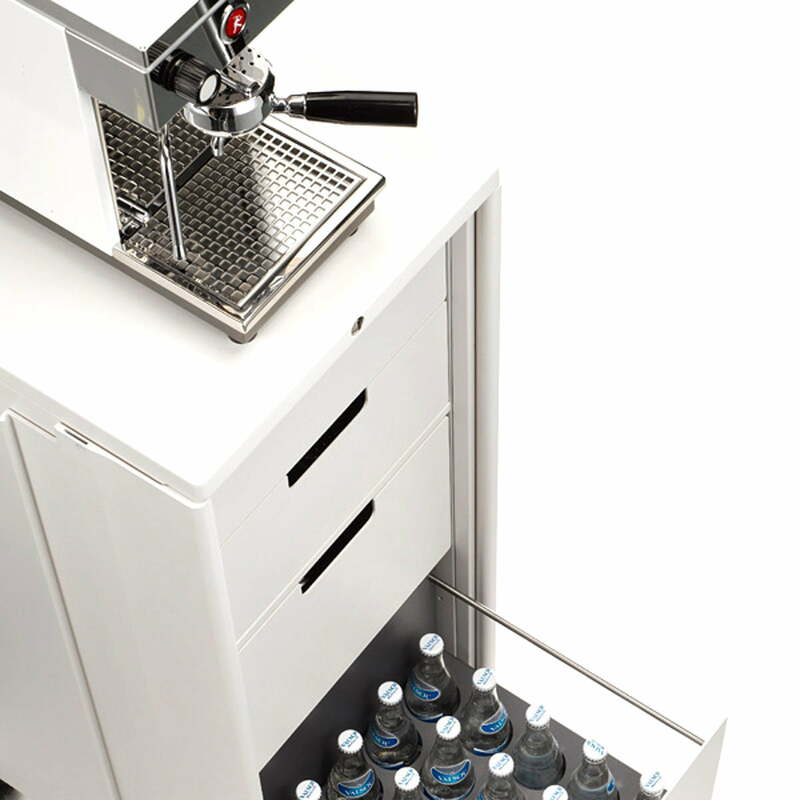 – the lower drawer possesses a bottles holder to insert drinks. 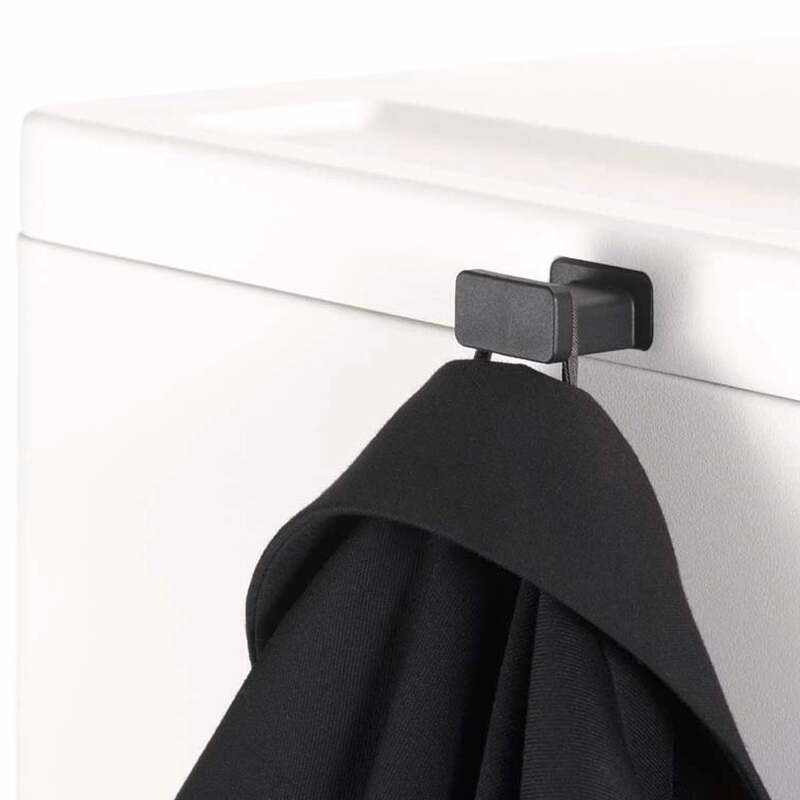 Each Caddy is delivered with hard rolls and without instant-closing-system as a standard. The Caddy can be ordered with soft rolls and with instant-closing-system on demand without pricing. Furthermore, with pricing, there are all other upgrading elements available.